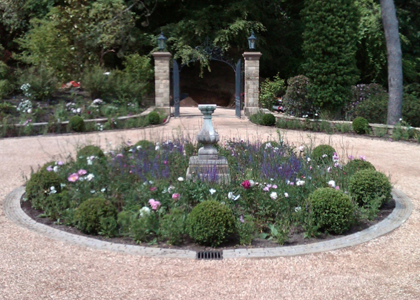 EdenRose Landscaping are based in Yateley, Hampshire. 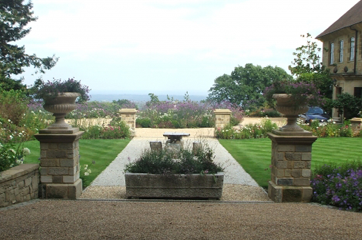 Although the majority of our garden and landscaping projects are carried out in the Surrey area, we also work in the neighbouring counties of Hampshire and Berkshire. 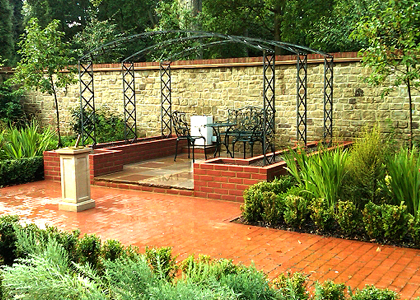 We work very closely with a professional designer who has been designing gardens for many years. Each of her designs are entirely unique and crafted to fit the client's individual desires and requirements. The final design will be created to scale, ready for construction, and if you wish a complete planting design for this can be arranged. The majority of our materials are sourced locally from reputable suppliers and trades people. All of the trees, plants and shrubs we use in our work are carefully selected from specialist growers across Hampshire and Surrey. Our services include every aspect of hard and soft landscaping, including brickwork, fencing, timber decking, driveways, patios, outdoor lighting, ponds and water features, swimming pools and planting. 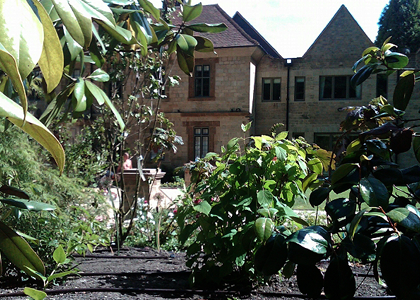 We also specialise in fully automated irrigation systems, utilising the latest technology.